MIMPAP consists of four modules that if used reflectively may provide a framework enabling teachers to generate instructional ideas that incorporate children’s books in music instruction. The Music Instructional Methods Book Analysis Process (MIMBAP) is intended to help teachers evaluate, vet and integrate children’s books into music instruction in a meaningful way. To Process A Book Using MIMBAP Click HERE! 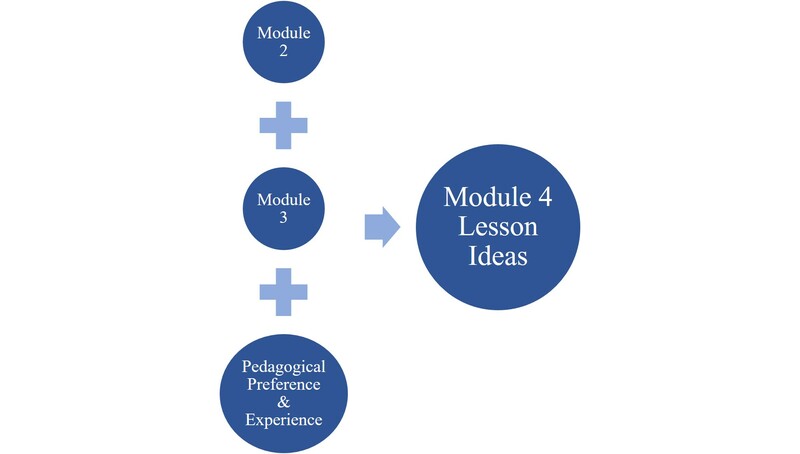 The instructional ideas generated through MIMPAP are made up of a combination of Module 2, Module 3 and the pedagogical preferences, background, and experience of the teacher. Processed books within MIMBAP are called records. Each record is placed within a collection. Placement within a collection is dependent upon the number of modules completed for a particular title. Modules are cumulative. For example, books in Collection 2 have completed Modules 1, 2 and 3.